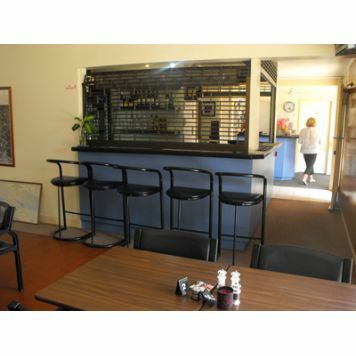 The Fox Glenn Motor Inn is situated on over an acre of lush gardens next to the extensive grounds of Gympie Mining Museum and duck ponds. 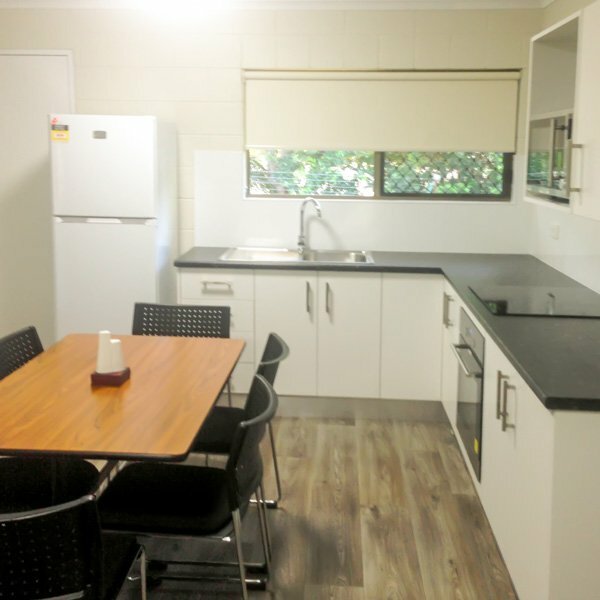 With easy access from the Bruce Highway locating your stop for the night couldn't be easier. 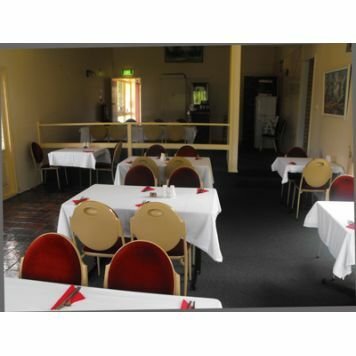 Your host Judy will welcome you and she will greet and show you to one of the twenty rooms on site. 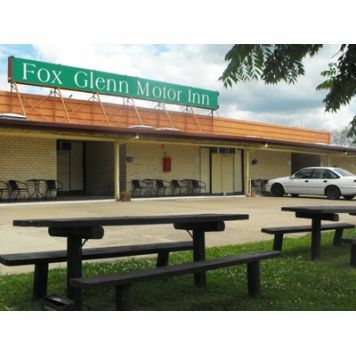 The Fox Glenn Motor Inn combines style and comfort with a reasonable room rate every day of the year. 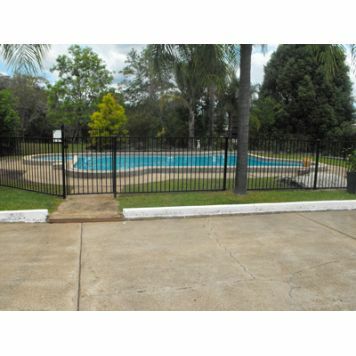 Fully self contained 2 Bedroom units for short or long term stays. Bedroom one has a Queen bed, and built in robe, Second Bedroom has Single + King Double with over head single (Bunk). 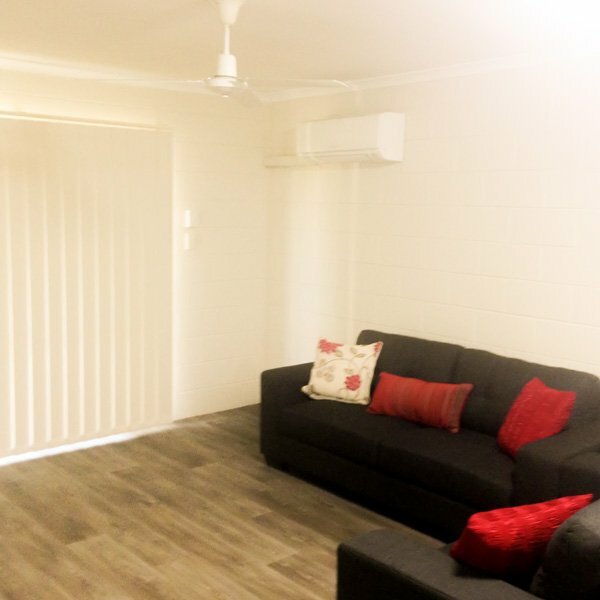 The unit has a Reverse cycle air conditioner plus ceiling fans in both bedrooms and the lounge. 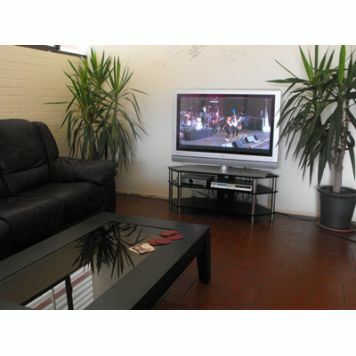 Flat screen TV with all free to air channels and 10 Foxtel channels. Beautiful new Kitchen and appliances including an electric under bench oven, cook tops and Microwave. 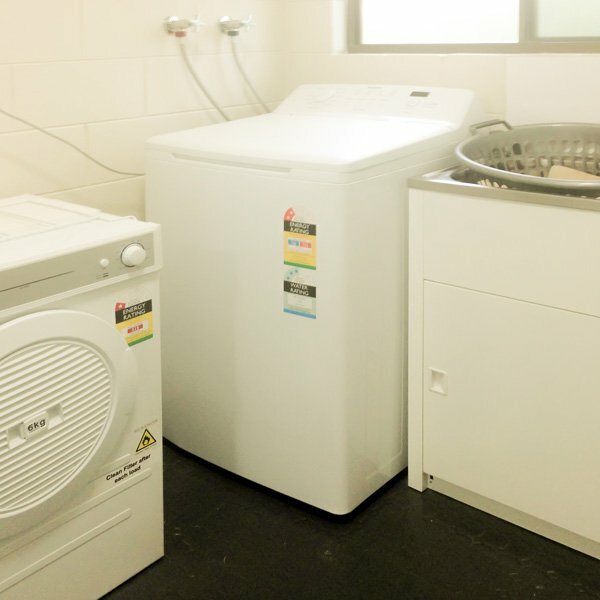 Fully equipped laundry with washer, dryer and tub. 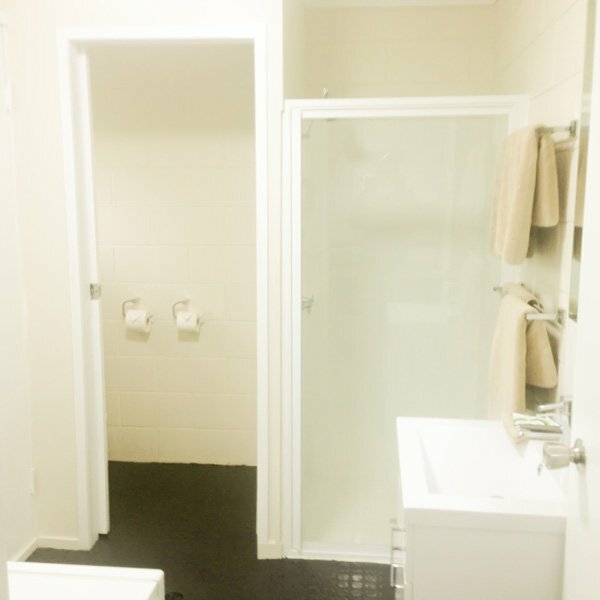 Shower, vanity and a separate Toilet with a lockable door. 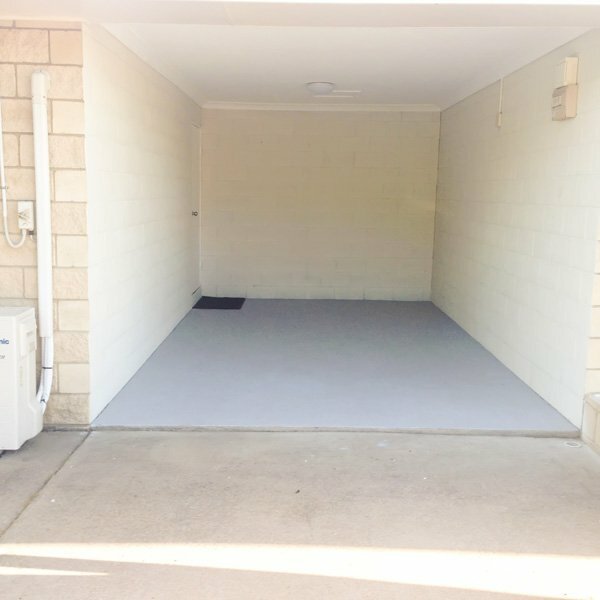 Grassed courtyard area at the rear and under cover parking in the attached garage. These studio's rooms have a Queen bed and 1 single bed configuration. 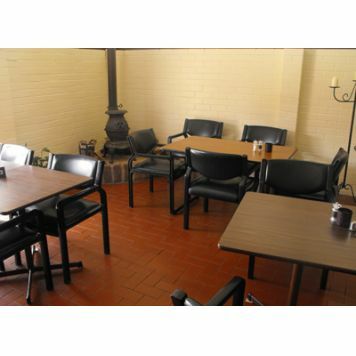 Clean and very comfortable rooms with all Fox Glenn facilities including wireless internet access, and Foxtel. Ground level rooms and just a short stroll to the pool, the cocktail bar/lounge and the Licensed restaurant. These studio rooms have 1 Queen bed. 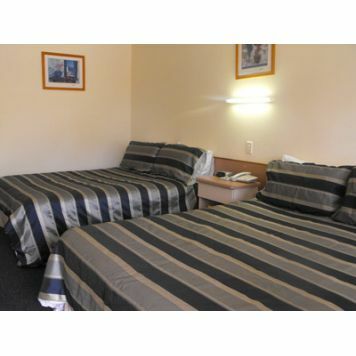 Clean and very comfortable rooms with all Fox Glenn facilities including wireless internet access, and Foxtel. Ground level rooms and just a short stroll to the pool, the cocktail bar/lounge and the Licensed restaurant. 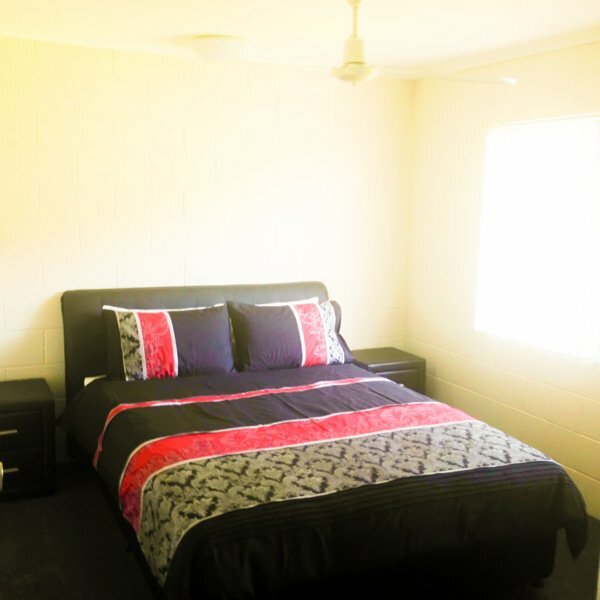 These studio's rooms have a Queen bed and 2 single bed configuration. 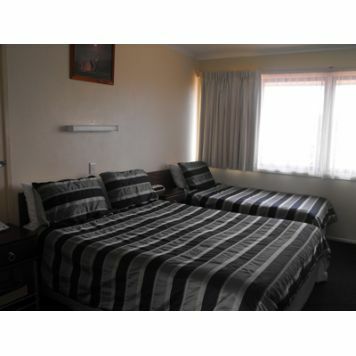 Clean and very comfortable rooms with all Fox Glenn facilities including wireless internet access, and Foxtel. Ground level rooms and just a short stroll to the pool, the cocktail bar/lounge and the Licensed restaurant. 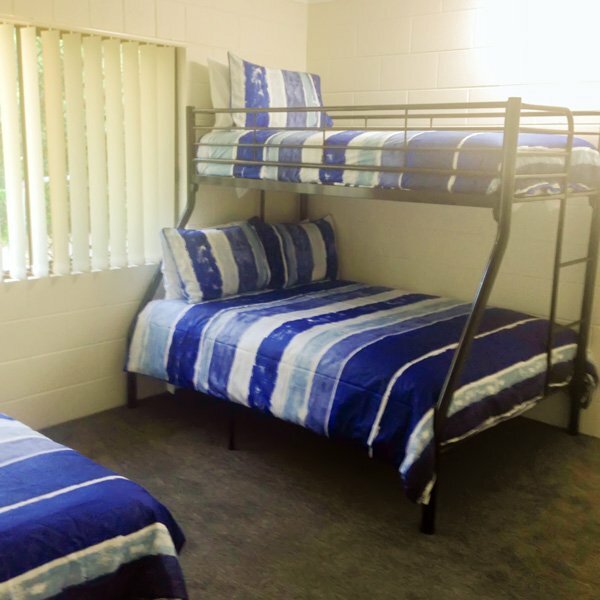 The Super family Room has a Queen bed, a single bed and double bunk beds. 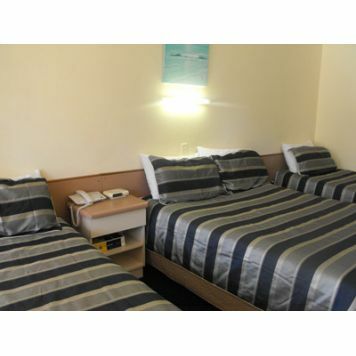 Clean and very comfortable rooms with all Fox Glenn facilities including wireless internet access, and Foxtel. 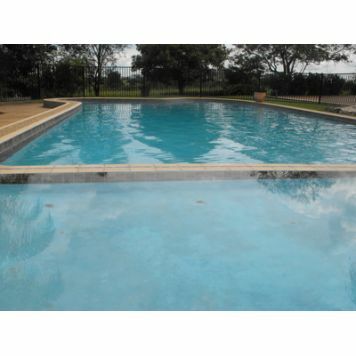 Ground level room that looks out across at the pool and is ideal for the larger family or group. 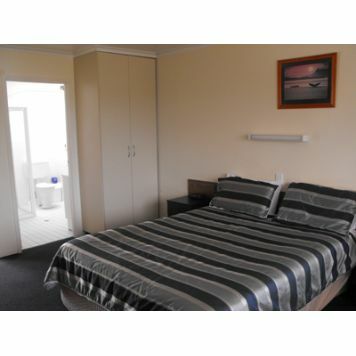 This studio room has 2 Queen sized beds and is great value and very popular. 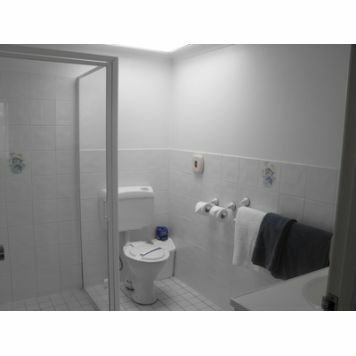 Standard room rate applies regardless of if there is up to 4 people in the room. 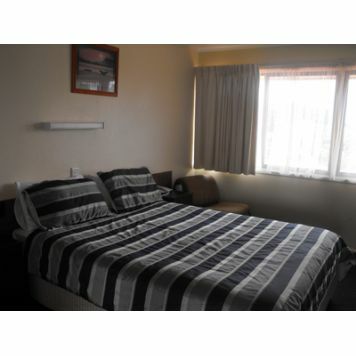 Clean and very comfortable room with all Fox Glenn facilities including wireless internet access, and Foxtel. Ground level rooms and just a short stroll to the pool, the cocktail bar/lounge and the Licensed restaurant. Room only. 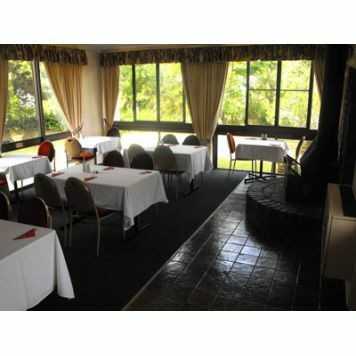 Business travellers are also taken care of with access to our business services centre. Phone, fax, computer , internet access and colour printer. Ample car parking including room for larger vehicles, buses, trucks etc. 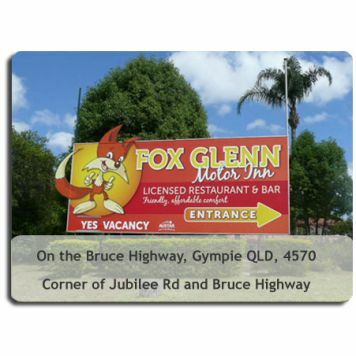 The Fox Glenn Motor Inn is ideally located on the southern side of Gympie. 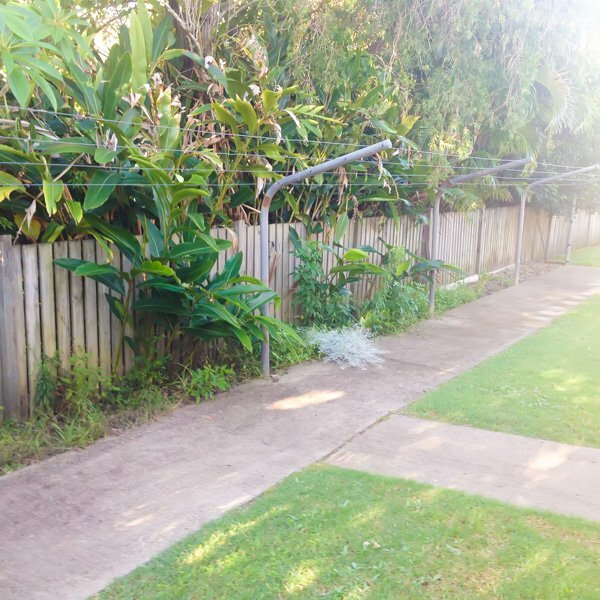 Situated on an elevated one acre block above the Bruce Highway with access from Juliette street, right next to the extensive grounds of Gympie Mining Museum and duck ponds. Experience all that Gympie has to offer, visit the historical sights on your private historical tour, take a day trip to the stunning beaches of Rainbow Beach and Tin Can Bay. Plan your trip to coincide with the array of community events held in Gympie, including the annual National Country Music Muster, Heart of Gold International Film Festival and the Gold Rush Festival to name a few.